Waterproof Bag 2L - OS Travel | All Inclusive Vacation Deals, Cruise Package Deals, Escorted City Tour Package Deals. Airline Tickets, Hotel Deals,Car Rental Deals. : OS Travel | All Inclusive Vacation Deals, Cruise Package Deals, Escorted City Tour Package Deals. Airline Tickets, Hotel Deals,Car Rental Deals. Keep your stuff dry and prevent water damage by putting it in a waterproof bag. 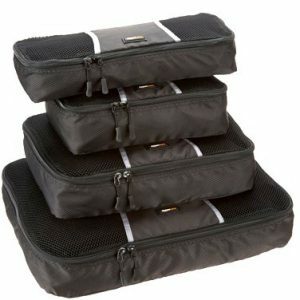 Get a size to fit your stuff, like phone, keys, camera, wallet/cards or glasses. Best product for jet skis, speed boats, canoes, catamaran and many other types of boats. Pool and beach parties are no problem when your things are safe in this waterproof bag. 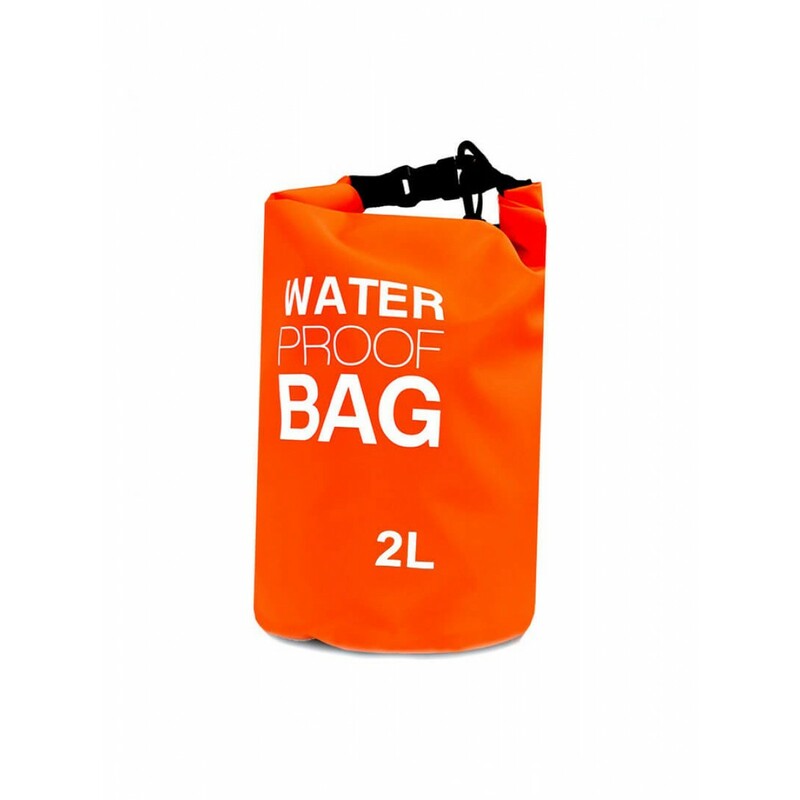 Rubber waterproof 2 litre bag perfect for the beach or snow. Great way to keep the important things dry when they would otherwise get wet and ruined.